Getting a place of their own is the dream of many working individuals. A spacious kitchen is high on the priority list, especially for foodies who love to experiment. Despite living in a small condo in the big city, they can still live – and cook – big! All they need are the right appliances. This 6-in-1 multicooker is a kitchen superstar and can help create a slew of amazing dishes – from the most time-consuming recipes to quick pasta dishes and desserts. 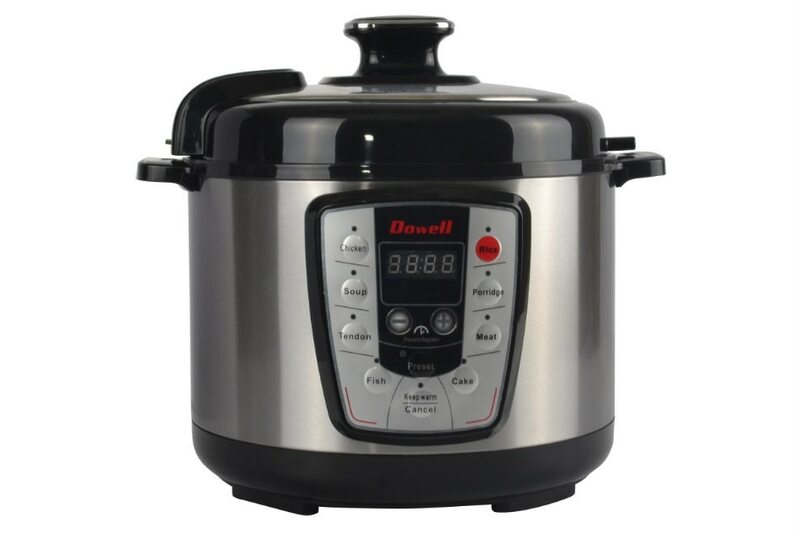 Home chefs can use this compact cooker as a pressure cooker, slow cooker or even as a hotpot. It can also save space in cabinets and countertops as it can easily steam food, and help with the family's favorite sinigang and nilaga dishes by making sure the meat is palatable for kids and grannies. It can also cook rice. Built for the Filipino foodie lifestyle with its 5-liter capacity, it can help whip up feasts which are good for the entire family. In addition, to make sure that food is cooked to perfection, the multicooker is programmed with 8 different functions, setting the right temperature for chicken, soup, meats, fish, rice, porridge and even cakes. To keep the family safe, the electric pressure cooker boasts a 7-stage safety lock system, which includes a silicon gasket, pressure valve regulator, double lid lock, air vent cover, lid lock, thermostat and fuse. For many, breakfast is the most important – and most exciting – meal of the day. Those who love to fuel up in the morning should love the Breakfast Maker, as it delivers 3-in-1 functions. The family can squeeze in a few extra minutes of sleep or me-time as the breakfast maker can do about triple the work in half the time. Brew coffee, make toast and enjoy eggs and sausages using this nifty appliance that is built for those who are always on-the-go. It comes with a 145mm non-stick pan, a 4-cup capacity coffee mug, and a 5 x 5.5" crumb tray. 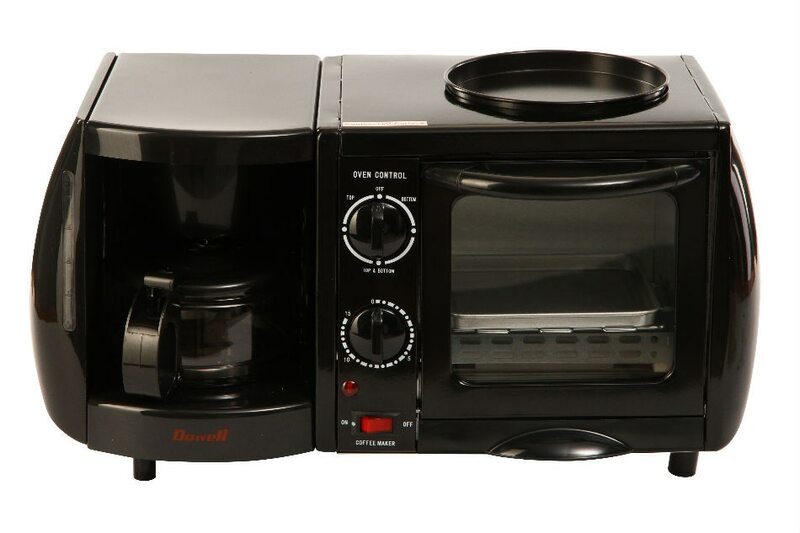 Do not miss your breakfast with Dowell Breakfast Maker, everyone's partner for a quick fuel up in the morning. As many condos prohibit the use of gas stoves, the Induction Cooker offers a safe and secure alternative, and is energy-saving, too. Cook Pinoy favorites such as pork chops, fried chicken, steamed fish and soupy dishes with this space-saving appliance. 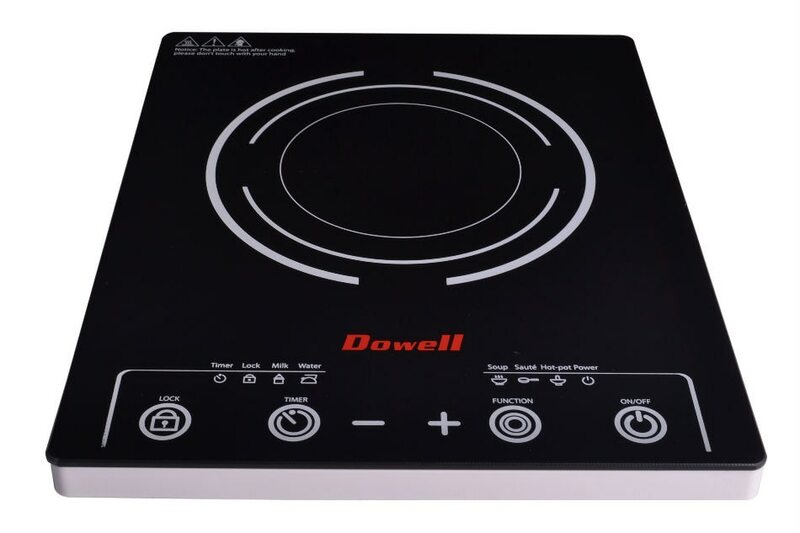 The modern marvel is designed with a touch sensitive switch and five preset cooking functions (hot pot, stir fry, soup, water and milk), ensuring that cooks get maximum flavor from every ingredient. Those who enjoy stress-free cooking would enjoy the cooker's 9 power level settings that help cook your different meats and veggies at just the right cooking temperature. For those slow cook dishes, you can also set the timer up to three hours. Put it all in the pot, leave it, and enjoy the dish later. Even in the most limited of kitchen spaces, you can live big with appliances that help you to do more – just like Dowell which Bring Goodness to Life. For more information about Dowell and its products, visit the official Facebook page: @dowellappliances or call (02) 681 1830.